Portland, Oregon and Oregon itself have a reputation for being one of the nation’s most gorgeous places. 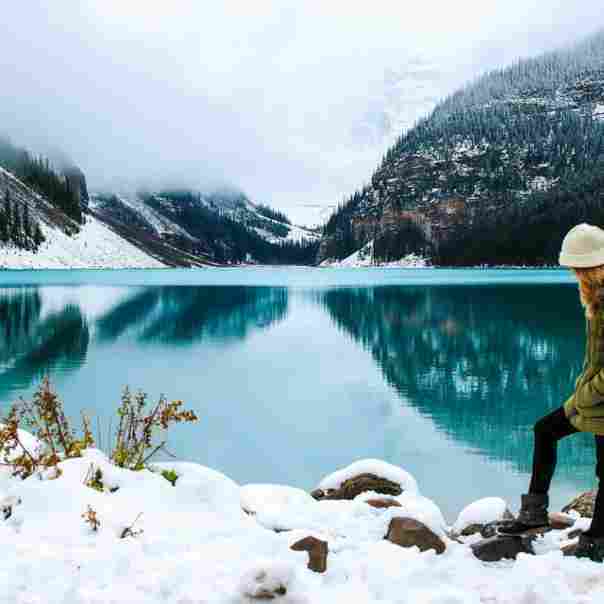 If you are an avid and seasoned hiker, then you might have already embarked on a few of these hikes or may be looking for more. If you are a beginner to hiking, then you’re in for a treat that can’t be beaten on any hiking trail anywhere else in the nation. 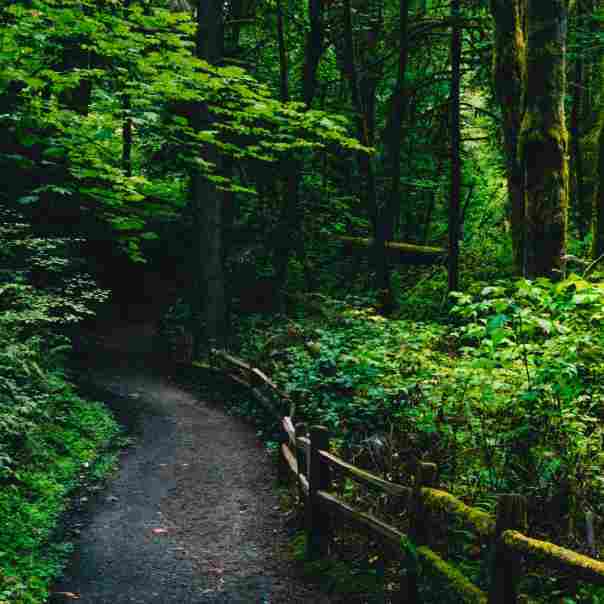 However, you need to be careful whether you’re a beginner or a seasoned hiker because there are dangers on the Portland hiking trails that you may or may not have encountered before. The hikes in this region offer difficulty levels for everyone, from those who want a smooth hike to those who like a challenge on the trails they transverse. 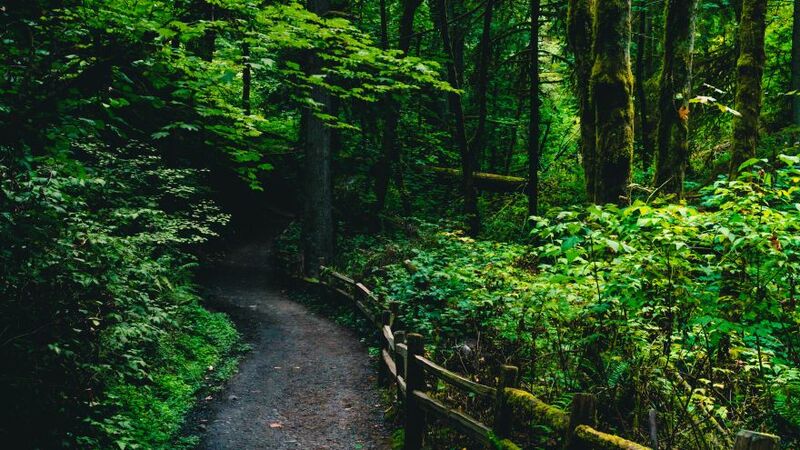 In this blog, we will go into a few of the best Portland hikes you need to check out when visiting this area and then give you some of the dangers of these hiking trails and some tips to keep you safe and happy during your journey. So, without further ado, grab your canteen and your backpack, lace up your hiking boots and join us as we embark on Portland hiking trails you need to know about and don’t want to miss when you’re in the area. Below we will go into some of the best Portland hikes for beginners and seasoned hikers. There will even be a few that are pet-friendly so that you don’t have to leave Fido at home. Well, let’s get started on our journey then, shall we? Angel’s Rest is one of our pet-friendly hiking trails that is a 4.5-mile round trip, making it easy for you and Fido to last the distance. At 1500 Ft in elevation, it has a moderate difficulty level, so if you’re a beginner, please make sure to take someone with you who is more experienced. There are no fees or permits needed to take this trail. Features that you will not want to miss on this hike include two waterfalls and even a wide 270-degree view of the gorgeous Columbia River. It’s important to be careful however, as at the top it can be very windy and footing can be easily lost, so being aware is a must! Due to it being a very short two-mile round trip, this trail is one of the most popular in Portland. It’s popular with those who want a short hike in the afternoons after work or on the weekends. Since the trails to Wahclella Falls are mostly flat, it’s easy to transverse and can be easily completed in under an hour, according to how long you take to take in the views of the area. The best part of this hike for most is the sight of the amazing raging waterfall at the end, this is for sure something you don’t want to miss. Another of our pet-friendly trails is Dog Mountain, though it is pet-friendly it is not family friendly, just to warn you. The trail is 6.9 miles with a modified loop and is considered to be a difficult hike. The elevation is at 2800 feet and is strenuous. You need an NW Forest Pass for this hike and it will lead you through forests and meadows along the way. Be warned that though the hike is pretty it can get pretty crowded, so if you like solitude for you and your pet during your hikes, this one is not the one for you. 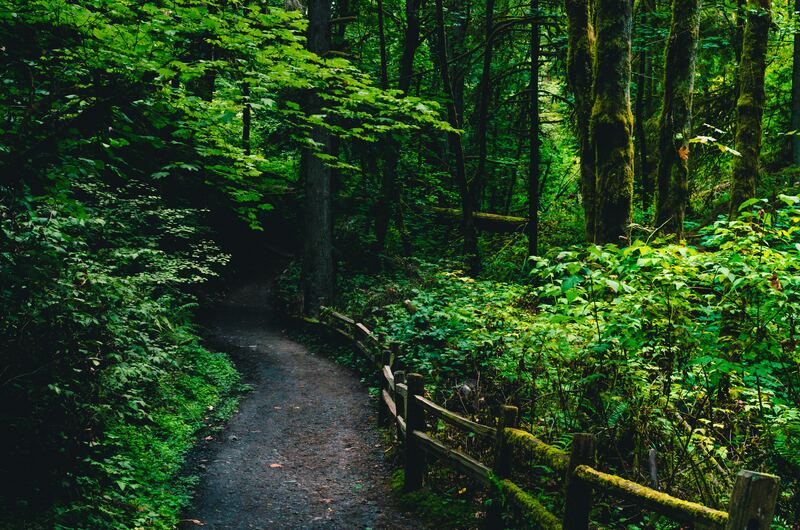 If you’re looking for a longer hike, the hiking trails of Eagle Creek are just the ticket. From a short 3.8 mile trip to the longer 26.5-mile loop, there are plenty of options to choose from here. You’re hiking by the river the entire time and some amazing waterfalls that crop up along the way. 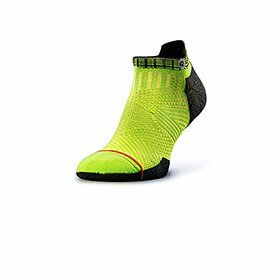 This is a great choice for a day hike and not a difficult trail to take. This is also a pet-friendly trail. The elevation is 1600 feet and you need an NW Forest Pass for this one. Though it is a friendly, moderately easy trail, you might want to make sure that you can easily navigate your dog past other people, because there are some steep and narrow places along the way. Pet-friendly hiking trails abound in Portland and the Horse Tail Falls Loop is one of them. It has a distance of 2.6 miles, making it a pretty easy trail to hike for you and your canine pal. There is nothing required to hike this trail and at an elevation of 610 feet, it’s considered one of the easiest trails in Portland. It’s an extremely popular trail so it’s going to be crowded, but the stunning views and the waterfall make it worth it. Just make sure that your dog is the friendly sort before you head out. Hikers that have taken the Falls Creek Falls trail can’t have enough great things to say about the place. The views are stunning along this 6.2-mile round trip hike, which has a massive three-tier fall to recommend it. The three-tiered falls reach a massive 250 feet and can easily be a day hike for all involved. There are no spots that are too steep for you to take the kids along, though there is a steep trail you can take once you get further into the hike. These are just a few of the top hiking trails you are going to want to see if you’re in Portland, Oregon, some of them easier than others and quite a few of them are pet-friendly, so you don’t have to leave your canine pal behind. Now, that we know which are the best trails, it’s time to move onto the dangers and some safety tips for hiking in Oregon, whether it’s in Portland or somewhere else. Yes, hiking is fun and if you’re an expert, you probably know a thing or two. 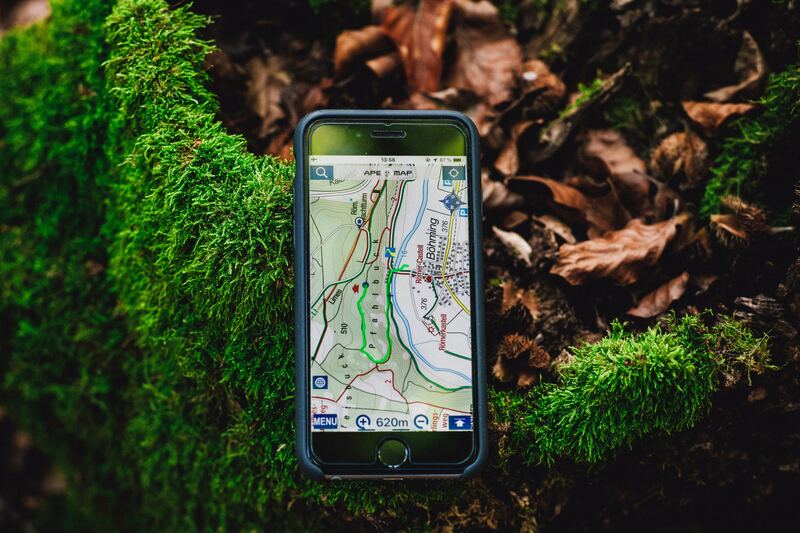 However, every area and every trail is different, so whether you’re a beginner or a seasoned vet, you need to listen up in this next section of our blog. You have probably run into those hikers everywhere you have hiked that offer you advise on braving the trails of their local region. While you might not want to listen to them, you need to for your own safety. With that in mind, read on below for a few of the top dangers you should be aware of when hiking the trails in Oregon. One of the most common ways that people die on the Oregon hiking trails is by falling off the many rugged cliffs that pepper the trails. It doesn’t matter if you’re trying to get a photo of the stunning view or moving out to get a better look at the scenery, always be aware of your surroundings and try to leave plenty of room between your feet and the edge of the cliff you’re standing on. While you should watch the weather and pay addition to the weather conditions at the trailhead that you start your hike from on the day of your hike, they aren’t the only thing you need to go by. Always, pack extra layers and be prepared, whether it’s summer, spring, winter, or fall when you start your hike. Taking extra layers of clothing is especially important in higher elevations because the higher you climb the colder it’s going to get. Summer storms can come out of nowhere as well, so be prepared to find shelter quickly. While the trails are supposed to be easy to follow, it’s also easy to lose the trail you’re on and end up lost in the Portland wilderness. The trail is easy to veer off of and the last thing you want is to be lost on a mountain in Oregon after the sun sets. 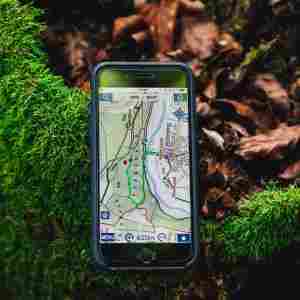 Make sure to take a GPS with you onto the trail, but don’t just rely on technology to get you through, a good old-fashioned map is a must as well. It’s bad enough if you’re used to the snow to get trapped on a mountain, but if you are from areas that don’t see snow it can be even worse. If you’re going to be hiking through the snow, make sure to bring the right equipment to help you in your hike and to keep you alive should something go wrong. You’re hiking on trails and up mountains, there are bound to be loose rocks along the way. If you’re not careful, those loose rocks can send you tumbling over the edge to your death. One of the smallest problems during a hike can have the worst outcome. Avoid the loose rocks by stepping carefully and watching where you’re going, so that you don’t take a fall. Portland, Oregon is no Amazonian Jungle, but it still has its share of plants that need to be avoided on your hikes. Poison oak is the most common poisonous plant you could encounter, but there are more. Making sure to know what plants are common to the area and which ones are poisonous is extremely important before you set out on your hike. The odds are beyond good that the more, and the longer, you hike the trails in Oregon, the more likely it is that you’re going to run up on a dangerous animal. 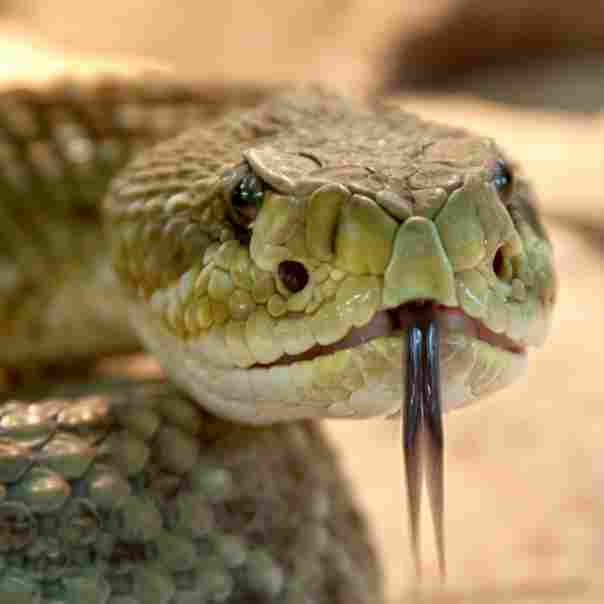 Animals you could run into are rattlesnakes, black bears, and mountain lions. Every one of these animals is to be feared. Most of them will try to avoid confrontation with you, but it is possible that they will attack if they feel threatened. 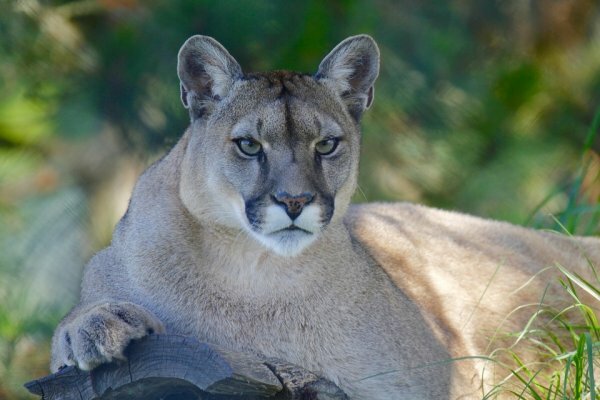 It’s extremely important to know how to act if you run up on one of Oregon’s dangerous animal population. With a black bear, trying to escape or fight back is your best option. 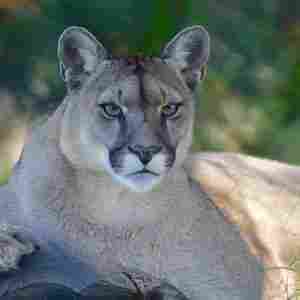 For a mountain lion, try to make yourself as huge as possible, make a ton of noise, and only fight back if you absolutely have too, there’s not much beating a mountain lion in a fight. 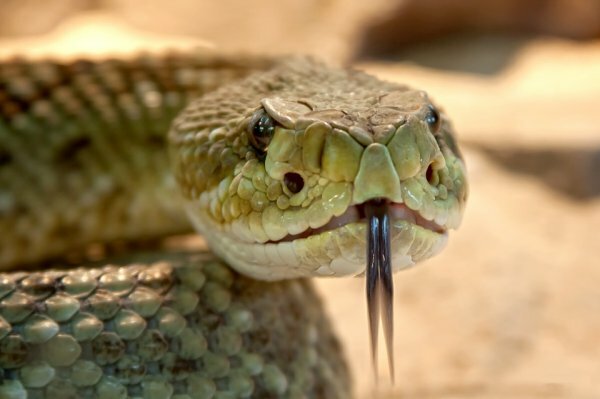 For a rattlesnake, if you’re bitten, just try to stay as calm as possible, so that the poison doesn’t spread and get emergency help as soon as possible. Insects are supposed to be more of a nuisance than anything else when you’re hiking, but they can be a danger as well. From mosquitoes to ticks and from bees to wasps, they can be dangerous if you aren’t careful. Ticks may carry diseases, mosquitoes as well, and bees and wasps can be a real danger to those who have allergies to them. So, try to avoid places they will be if at all possible on your hike. Whether you’re crossing a stream in the mountains or swimming in a large ocean at the beach, water is still one of the biggest killers that nature has to offer. It’s hard to prepare for flash flooding no matter where you are. The best you can do if you see a wall of water coming at you is to be prepared. Make sure that you are with other people and follow all safety tips for hiking and water or if you are in a boat, safety tips for those as well. This concludes our blog on the Portland hikes you need to go on when in Oregon and the dangers of those trails and safety tips for hiking them. 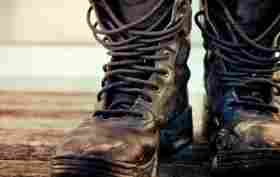 Have fun on your hikes, but remember to get to know the area and always, always be prepared for whatever come what may. Until next time, happy hiking and stay safe, everyone!